Are you overwhelmed by the amount of emails that are flooding your inbox? From press to event organizers, brands and fans, it’s becoming too much for you to handle and it’s taking away from actually doing what you love? TPR represents a select group of entrepreneurs, influencers, and entertainers. 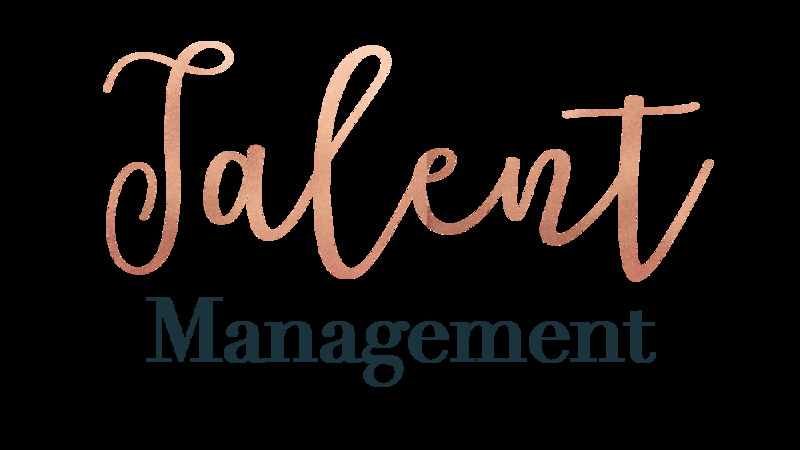 Our talents are available for emcee roles, speaking engagements, sponsorship's and endorsements, public relations and media campaigns, and personal appearances. If you are looking for representation or want to connect with our talent, contact me at kayla@theprrose.com!